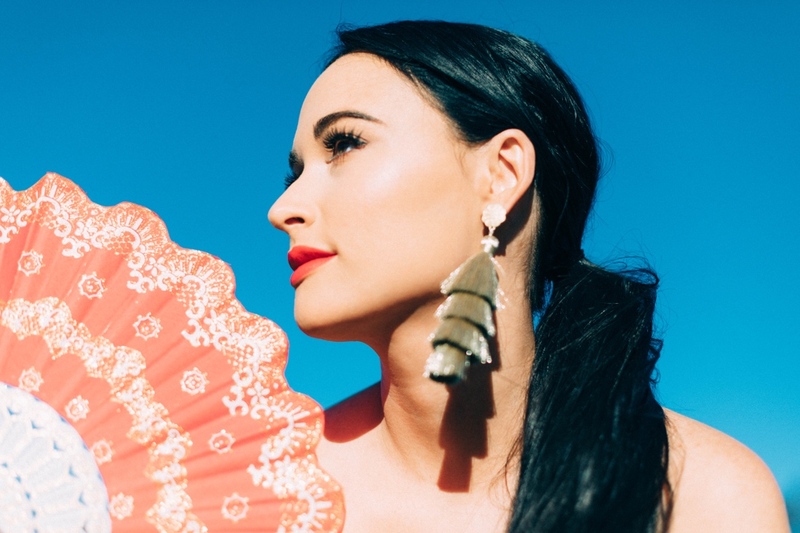 Kacey Musgraves has big plans for 2019, kicking off the year in support of her latest album, Golden Hour, with her new headlining Oh, What A World: Tour. The North American leg of the tour launches Jan. 9 in Indianapolis, and will make stops in cities across the U.S. and Canada, including Toronto, New York, Chicago, Los Angeles, and more before concluding on March 21 in Birmingham. She’ll bring the new tour to Nashville for a three-night stand at the Ryman Auditorium on Feb. 28 and March 1-2. Artist pre-sale for the dates is available now at kaceymusgraves.com/tour, and tickets for the general public go on sale this Friday, July 20. The dates follow Musgraves’ previously-announced European dates, which will launch Oct. 13 in Oslo and run through Nov. 6 in Dublin. She recently completed a series of summer tour dates as direct support to Harry Styles on his tour. Jan. 24 – The Anthem – Washington D.C.